Vedrinski changes the dinner menu nightly depending on what the local ingredients inspire him to create that night, or what fresh catch the local fishmonger brings to his doorstep directly from the boat, such as seasonal triggerfish or black bass. 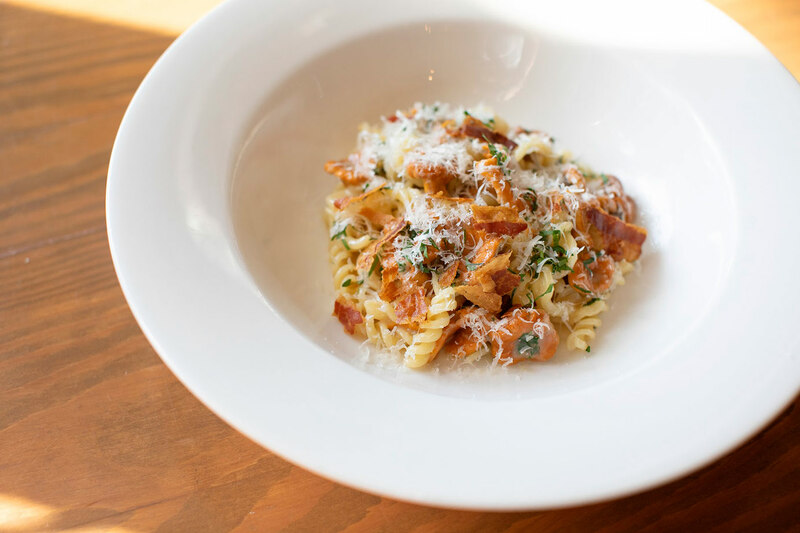 The menu features Italian imported cheese and salumi, handmade pasta as well as the freshest produce and fresh seafood from the waters surrounding Charleston. 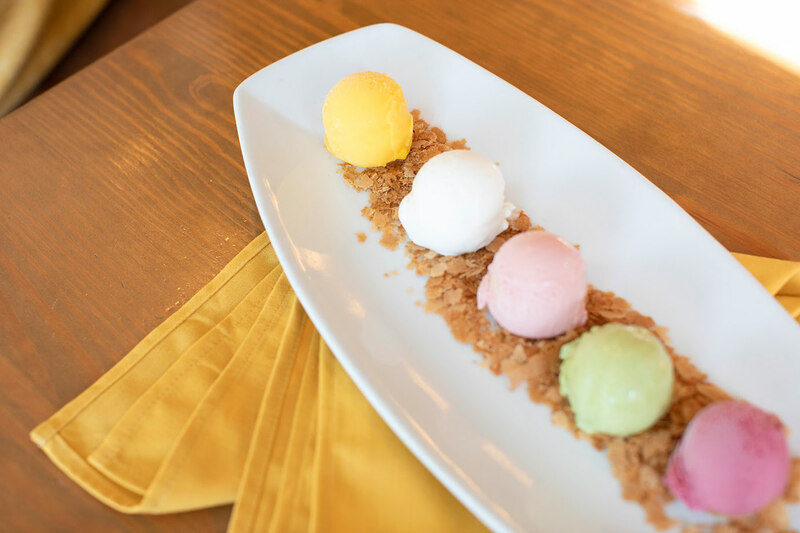 At Lucca, one can expect innovative, delicate food that will have you longing for more days after the dining experience. Diners will enjoy a modestly priced and diverse selection of acclaimed Assaggini (starters), such as Warm Cauliflower Sformatino ($9), Spicy Soppressata from Calabria ($9) and Gorgonzola Creamaficia (9). A variety of handmade pasta (pasta) such as Gnudi, Ravioli, Tagliolini, and Bucatini are tossed with both local produce and authentic Italian ingredients such as Cerignola olives, Calabrese chilies and Crescenza cheese ($19-$24). Piatti (plates) offers savory dishes such as local flounder, hangar steak, Niman Ranch pork chop, and Springer Mountain chicken ($21-$30). Each afternoon, Vedrinski can be found at Lucca’s travertine bar rolling out fresh pasta for that night’s dinner – everything from tagliolini and cavatelli to bucatini. He tosses the authentic pasta with local produce and seafood from the local waters to create unforgettable dishes, such as agnolotti of fresh snails and credenza with wild ramp brodo, which was highlighted by New York Magazine as one of the top pasta in the country. Acting as the restaurant’s in-house sommelier, Vedrinski hand-picked Lucca’s Veneto (wine list) to showcase a variety of his favorite Southern Italian wines, such as the Negroamaro from Apulia or the Piedirosso from Campania. He also secures hard to find wines based on relationships he has formed directly with the producers. The 50-seat restaurant features soft pillowed banquettes and community style seating and has one of the hottest bars to secure a seat (the same bar Ken uses most days to make his fresh pasta). 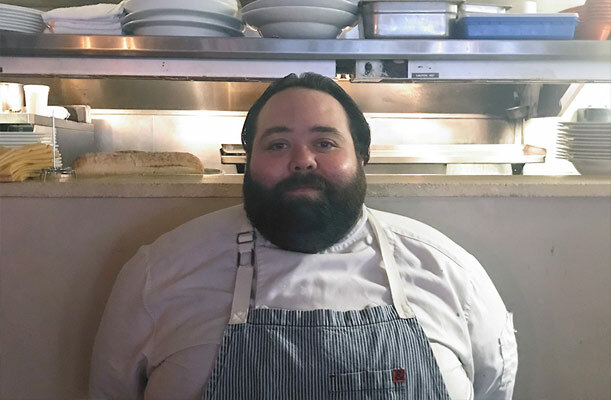 A long time and loyal team member of Vedrinski’s culinary staff, Nick Francis started his career with the chef immediately after he graduated from Johnson & Wales University in Charleston, SC. Coming from an all Italian family in Cleveland, OH, he grew up learning all of the intricacies of the cuisine and always wanted to become an Italian focused chef. 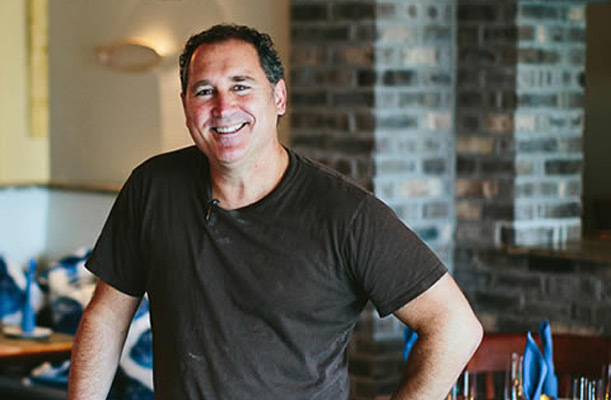 He was first a chef at Sienna when it opened and worked there for several years before heading to Atlanta to work with the Neighborhood Dining Group. He did not stay away long, and soon was back at Sienna under Vedrinski’s leadership. When Trattoria Lucca opened, Francis made the move with Vedrinski and has been his right hand chef throughout the years. 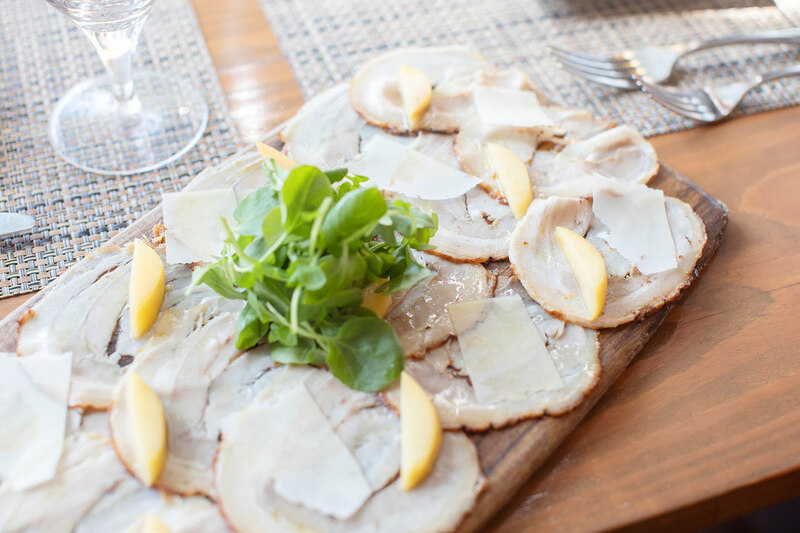 Together they continue to grow and develop the inspiring and creative Italian focused menu at Lucca.